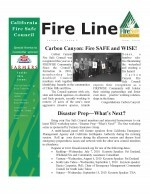 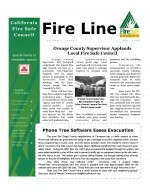 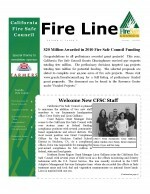 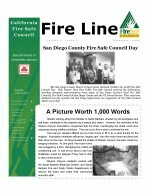 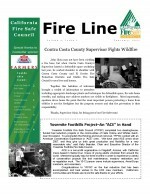 California Fire Safe Council is pleased to offer Fire Line, a publication that highlights the work of the organization and local Fire Safe Councils. 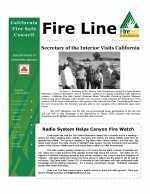 To view current and past issues, click on the image(s) below. 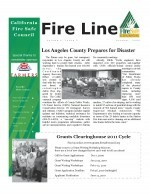 Special thanks to Farmers Insurance Group for supporting this publication from 2009 through 2011! 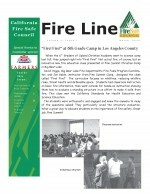 And thanks to State Farm Insurance for its support in 2008!